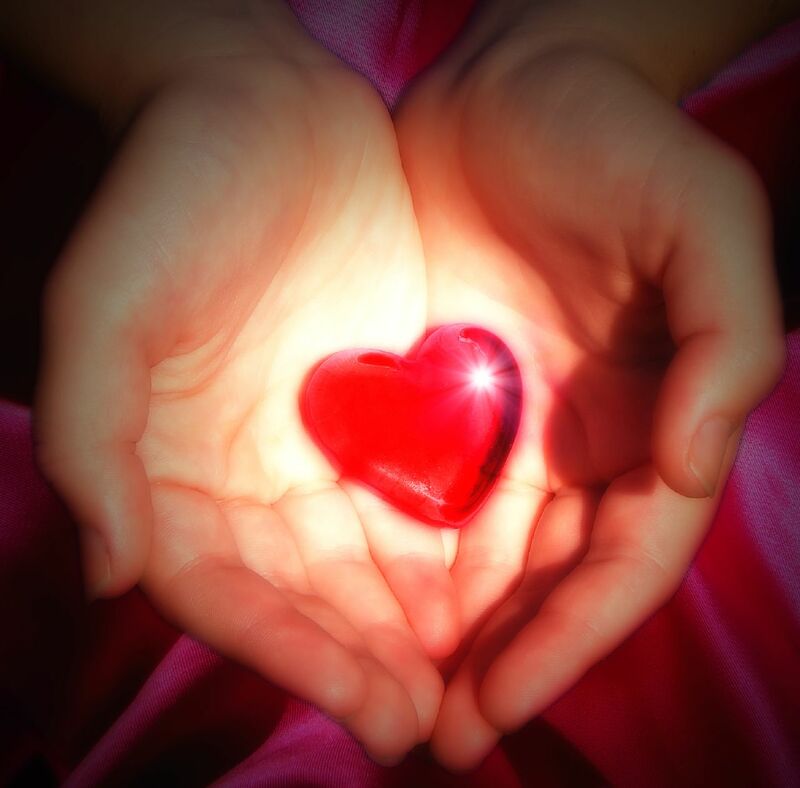 You will find that you can change your life quickly and easily with the healing power of Sacred Activations. 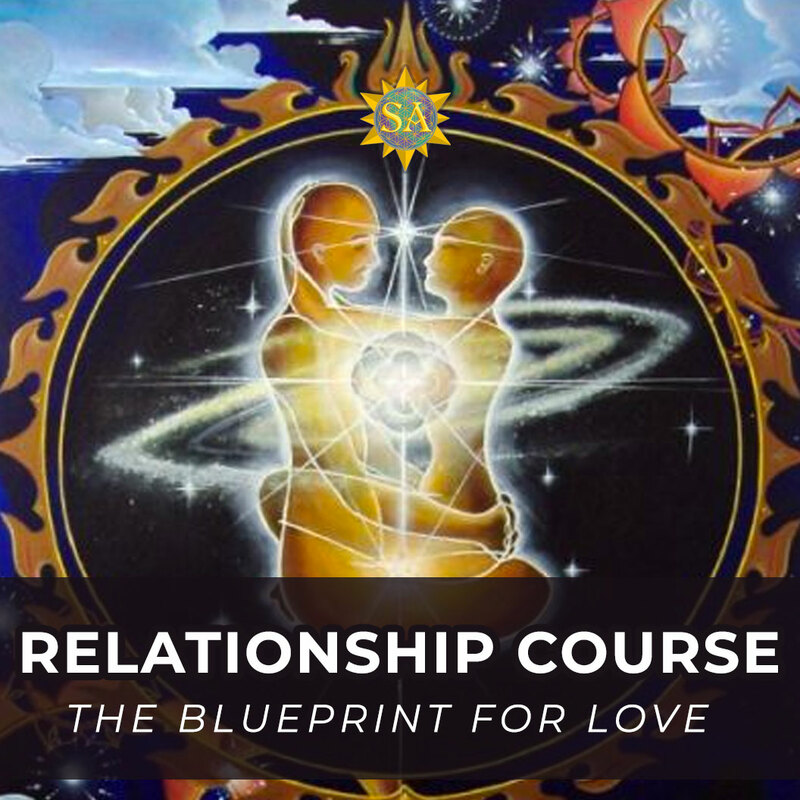 Sacred Activations allows for the clearing out of belief systems of the subconsciousness of humanity so that as a planet we can live in abundance, love, and health, and all with beautiful relationships. 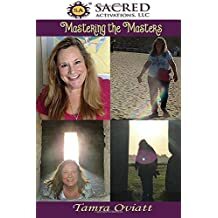 Tamra Oviatt works with the Masters to help clear the personal and collective subconscious. 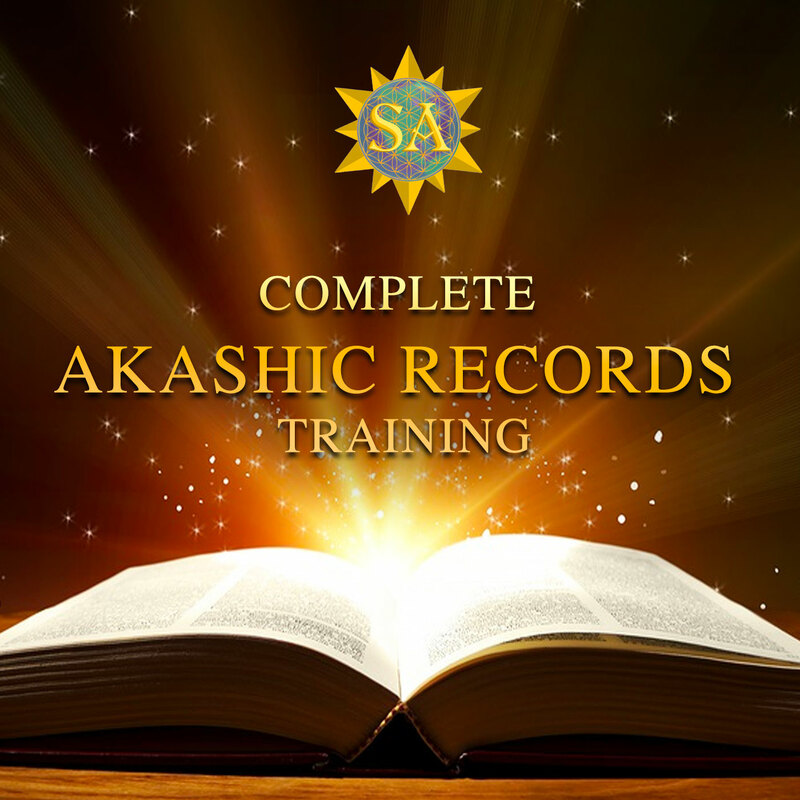 Thousands of people who use Sacred Activations every day report major changes in their life quickly! 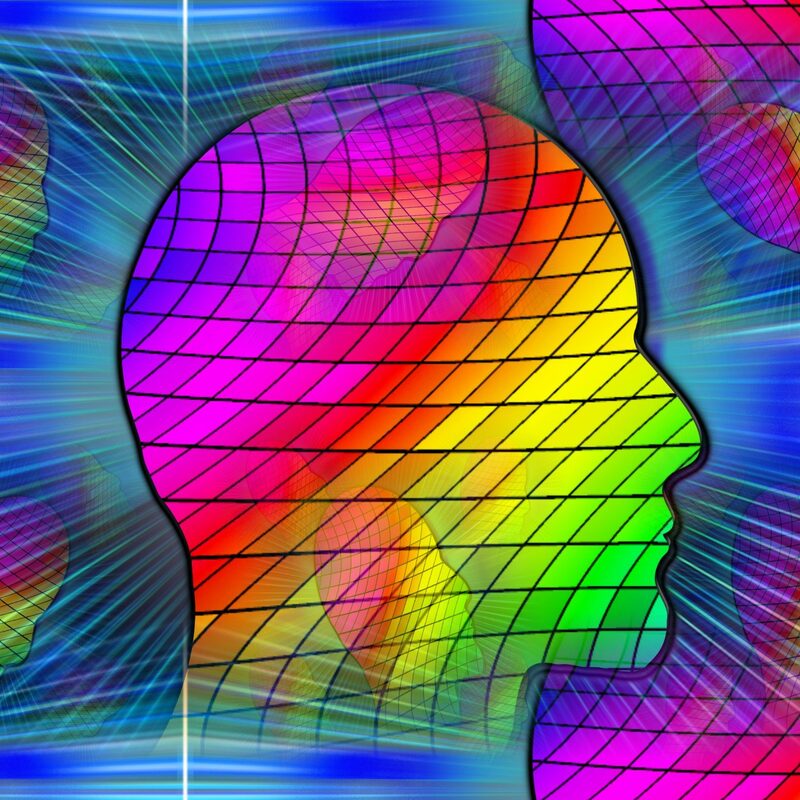 When one person disconnects from the collective consciousness, it disconnects tens of thousands more. 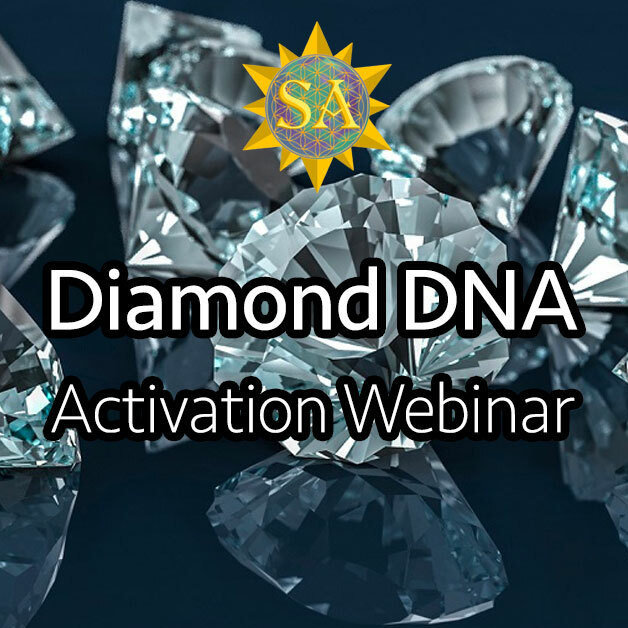 Sacred Activations works in the subconsciousness of humanity to clear negative belief systems, and in doing so, clears you of blocks that prevent you from realizing your true potential for wealth, love, and success and happiness. Thousands of people who use Sacred Activations every day report major changes in their life quickly! When one person disconnects, it disconnects tens of thousands more. 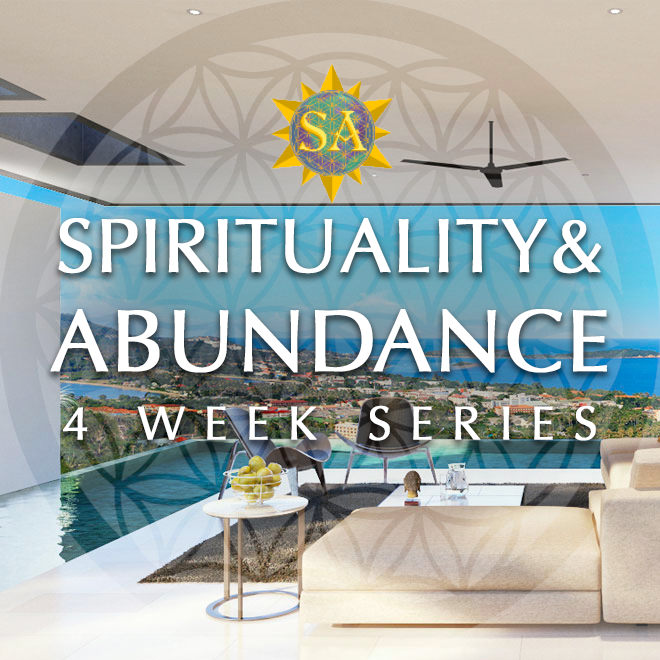 Sacred Activations works in the subconsciousness of humanity to clear negative belief systems, and in doing so, clears you of blocks that prevent you from realizing your true potential for wealth, love, and success and happiness. 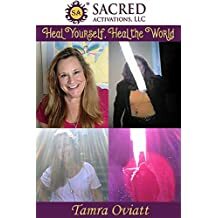 Join Tamra’s newsletter if you’d like to receive 3 FREE Activations & 2 Chapters from Tamra’s eBook Heal Yourself Heal the World. You will receive our weekly newsletter which includes special product coupons, upcoming webinars, and events. 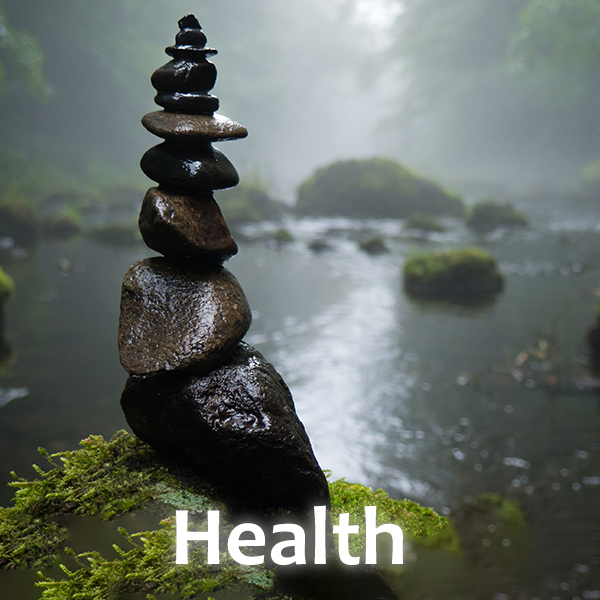 Tamra’s book takes you through the fascinating story of her journey towards becoming a healer. 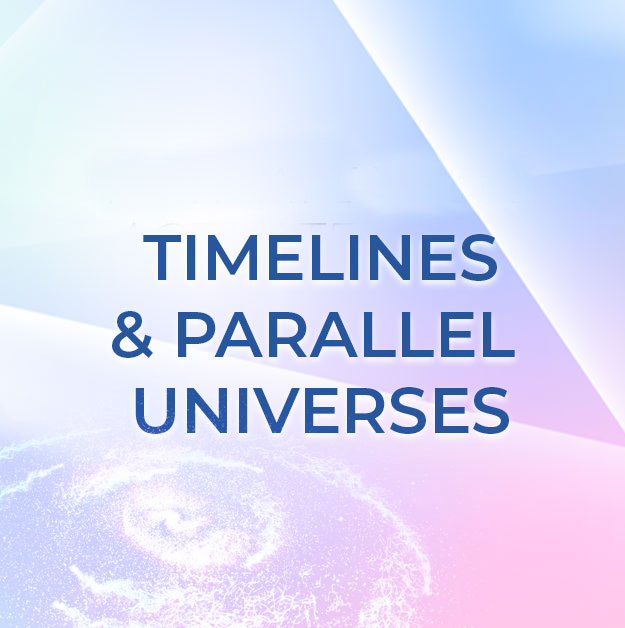 She discusses how she first received the activations, the understanding behind the process, and how your deepest subconscious beliefs influence the reality of the world around you. In this book, you will continue to learn a lot more as Tamra shares with the reader all that she has discovered from her own travels and experiences. 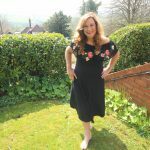 From her travels around Europe and the UK to her times in Egypt and Peru, Tamra’s observations of what is taking place in these various locations are both fascinating and powerful. 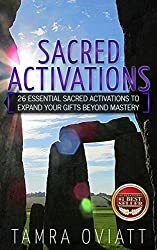 This book contains the training classes for all levels of a Sacred Activations Practitioner, which gives an idea of what is learned in any level of this training, taught by Tamra or by any other Sacred Activations teacher taught by Tamra. 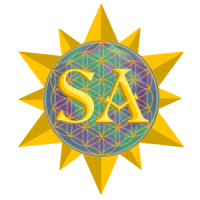 How Will Sacred Activations Help You? existence. 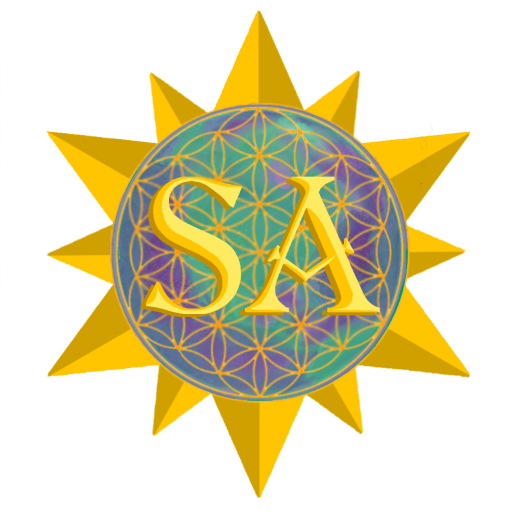 Sacred Geometry unites mind and heart; spirit and matter; science and spirituality. from who we are destined to be by numerous belief systems. with the removal of addictions. Stuck in the same belief systems? 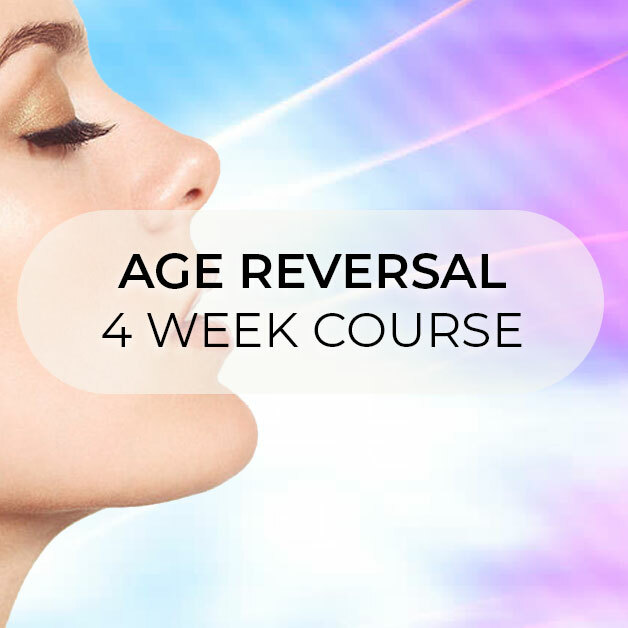 Are you ready to alter your belief systems? 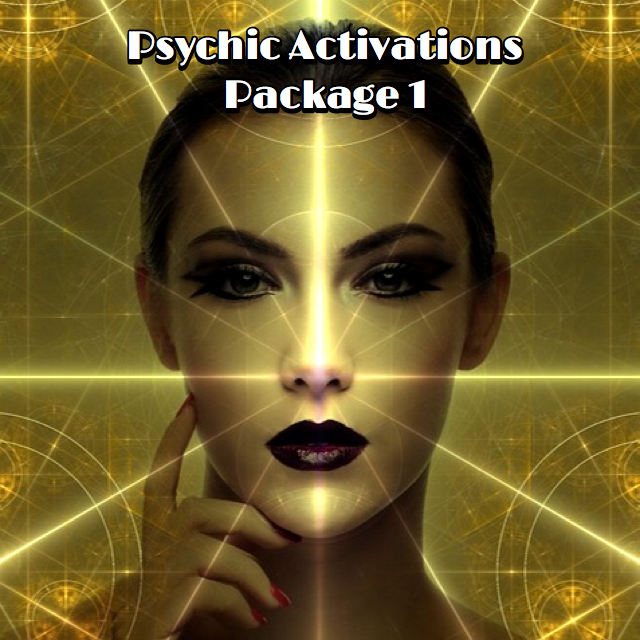 Sacred Activations liberates those belief systems so you can experience your destined power here on earth.